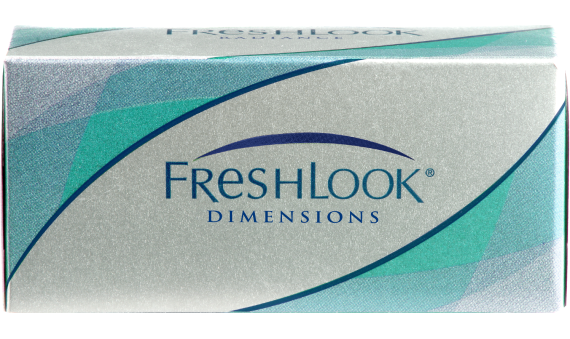 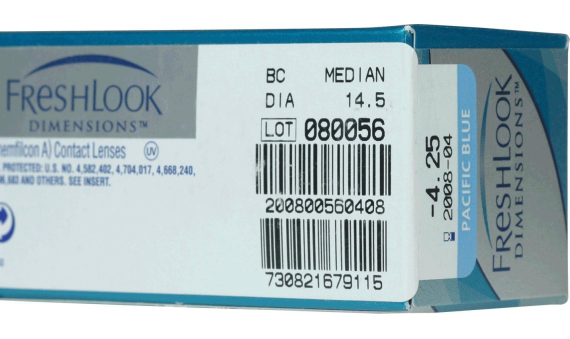 FreshLook® Dimensions are the next generation of color contact lenses. 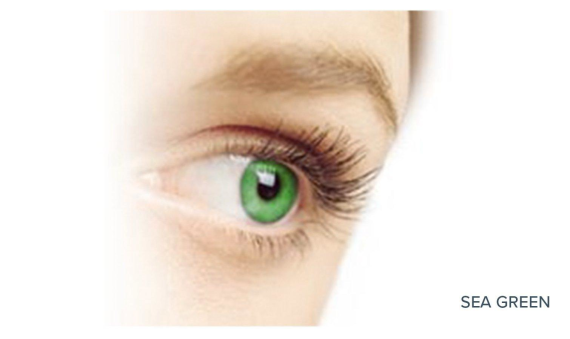 These lenses will enhance and define eye color with an advanced outer starburst pattern on the lens that gives eyes a a vibrant natural look. 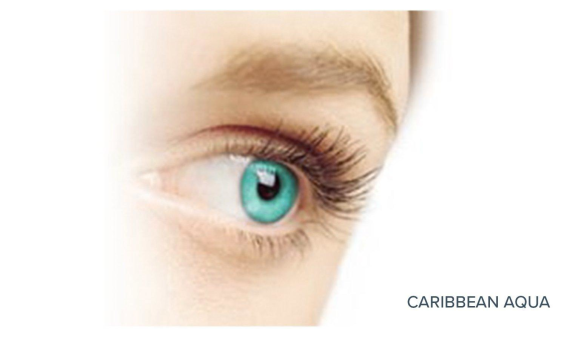 The new FreshLook Dimensions colors, Pacific Blue, Sea Green, and Caribbean Aqua, are made especially for lighter eyes.